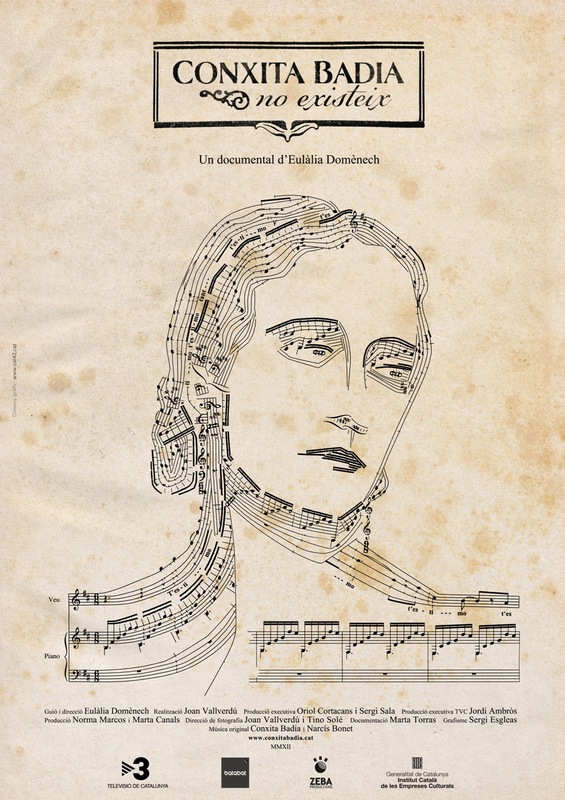 Posted by perandreu on 1 Novembre 2012 in Revistes i diaris and tagged Revista Musical Catalana. 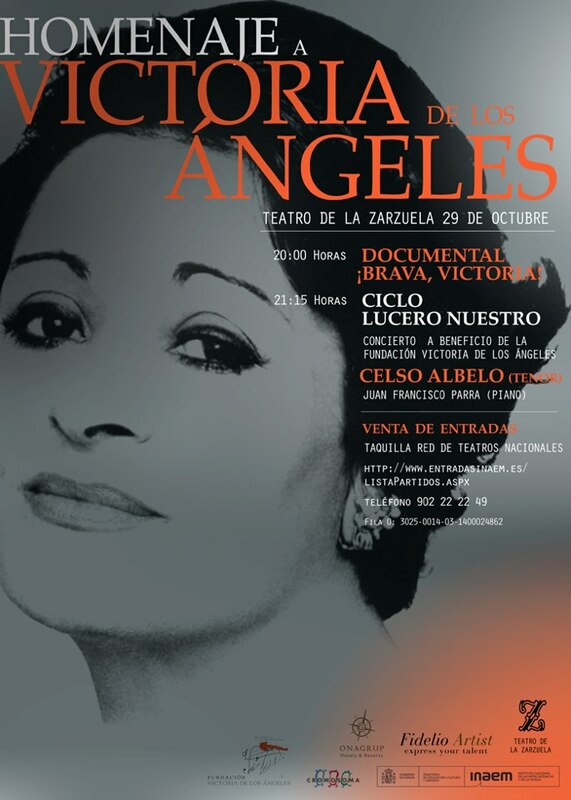 Posted by perandreu on 31 Octubre 2012 in Marques i productes and tagged El País, Mozart. 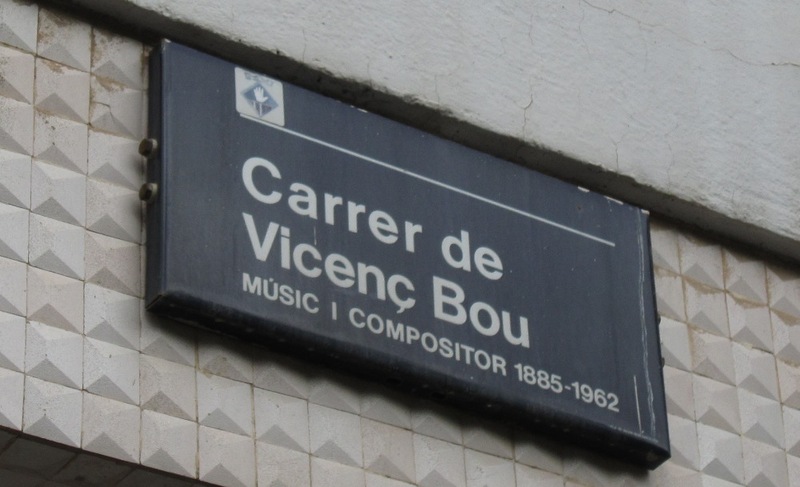 Posted by perandreu on 28 Octubre 2012 in General and tagged Biblioteca Andreu Nin. Posted by perandreu on 27 Octubre 2012 in Activitats, Òpera and tagged Victòria dels Àngels. 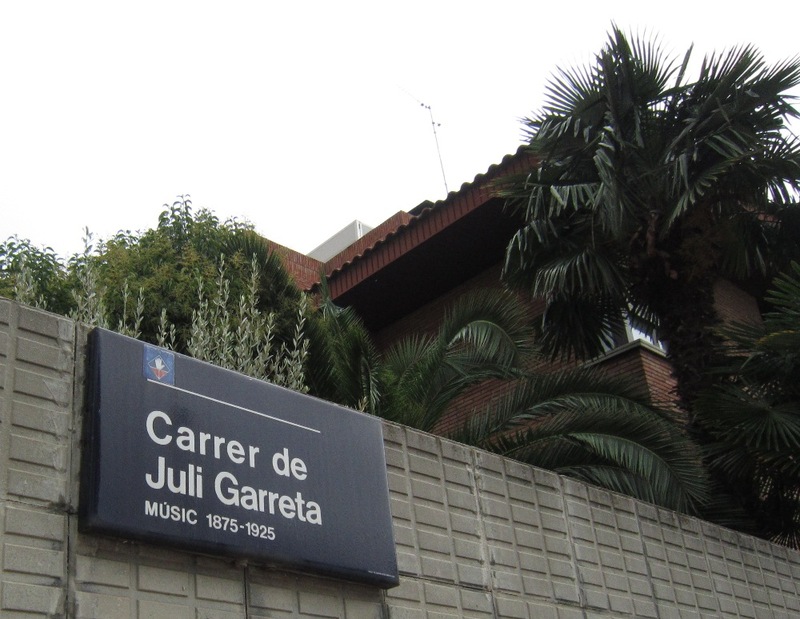 Posted by perandreu on 26 Octubre 2012 in Carrers i places and tagged Esplugues, Juli Garreta. Posted by perandreu on 25 Octubre 2012 in Activitats, Carrers i places and tagged Filharmònica de Berlín. Posted by perandreu on 24 Octubre 2012 in Personatges and tagged Conxita Badia. 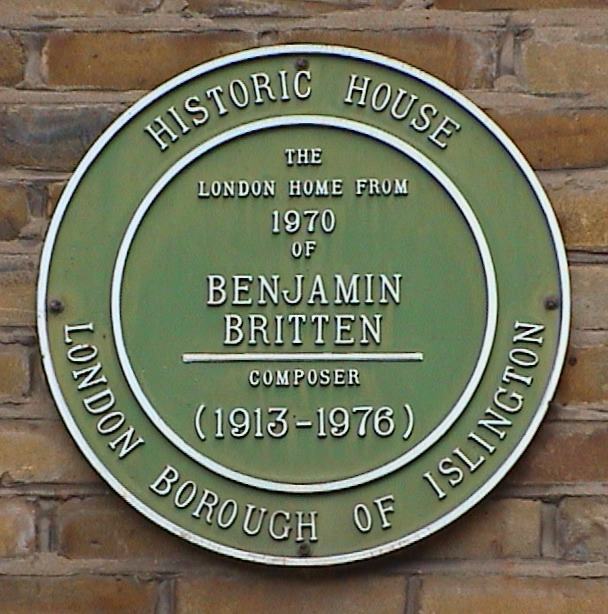 Posted by perandreu on 23 Octubre 2012 in Carrers i places, Personatges and tagged Britten, Londres. 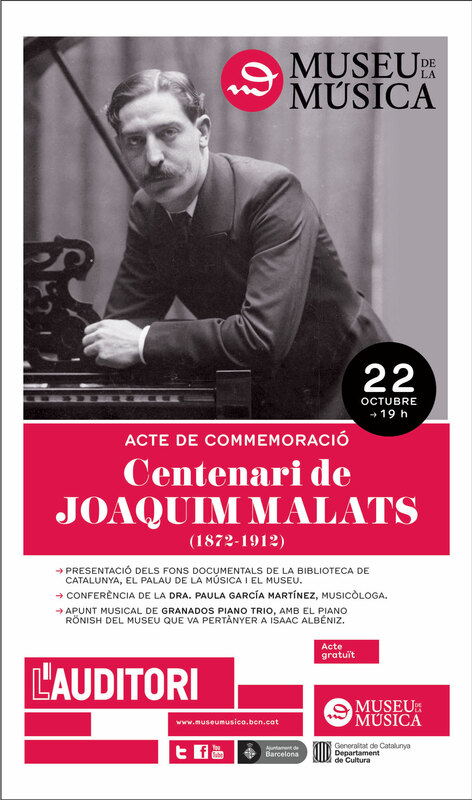 Posted by perandreu on 22 Octubre 2012 in Activitats, Anuncis and tagged Joaquim Malats, Museu de la Música. 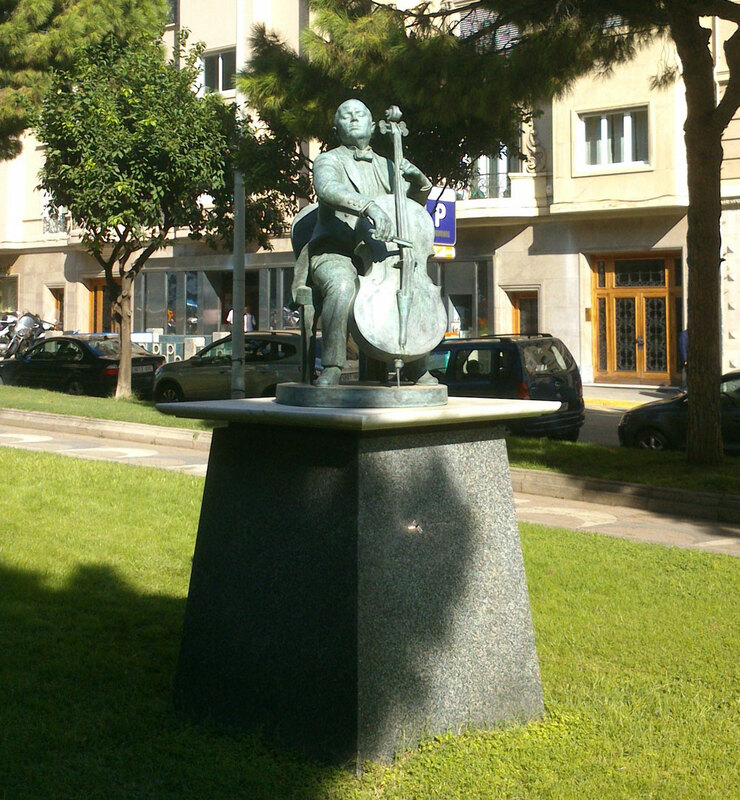 Posted by perandreu on 20 Octubre 2012 in Carrers i places and tagged Barcelona, Pau Casals. 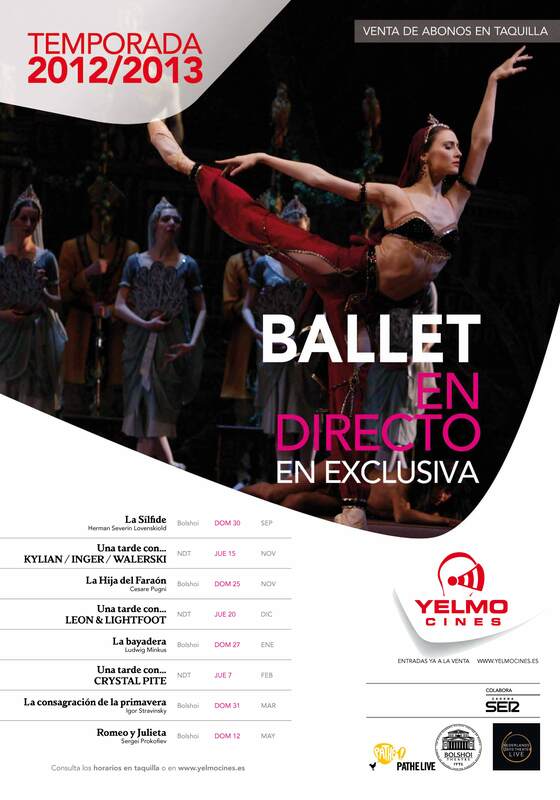 Posted by perandreu on 19 Octubre 2012 in Ballet and tagged American Ballet, Liceu. 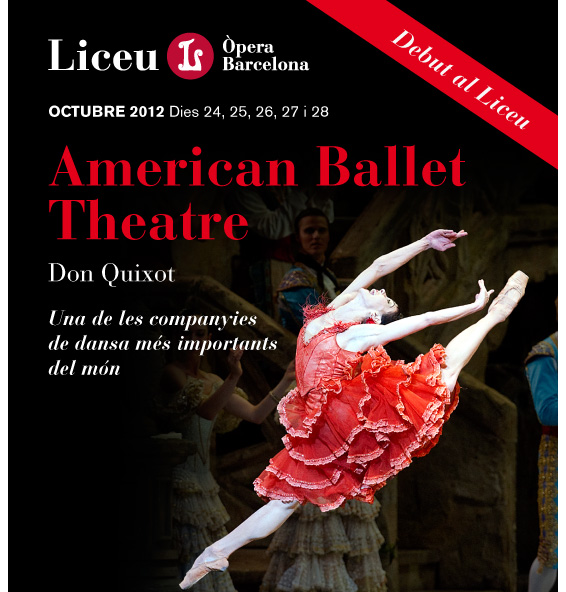 Posted by perandreu on 18 Octubre 2012 in Anuncis, Òpera and tagged Liceu, Time Out. 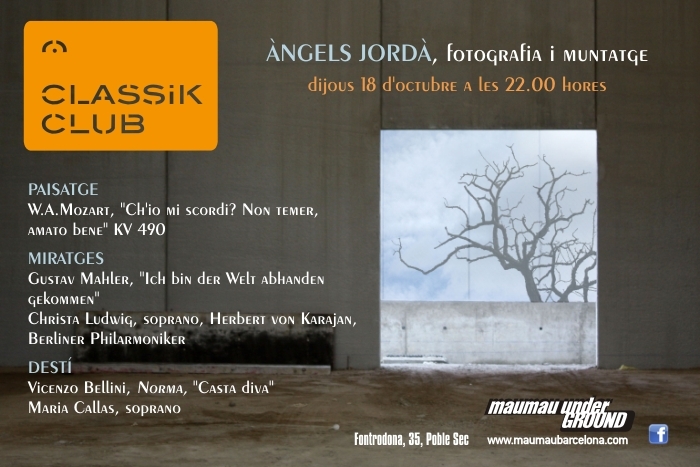 Posted by perandreu on 17 Octubre 2012 in Activitats and tagged Classik Club. Posted by perandreu on 16 Octubre 2012 in Anuncis and tagged Fundació CatalunyaCaixa, La Pedrera. 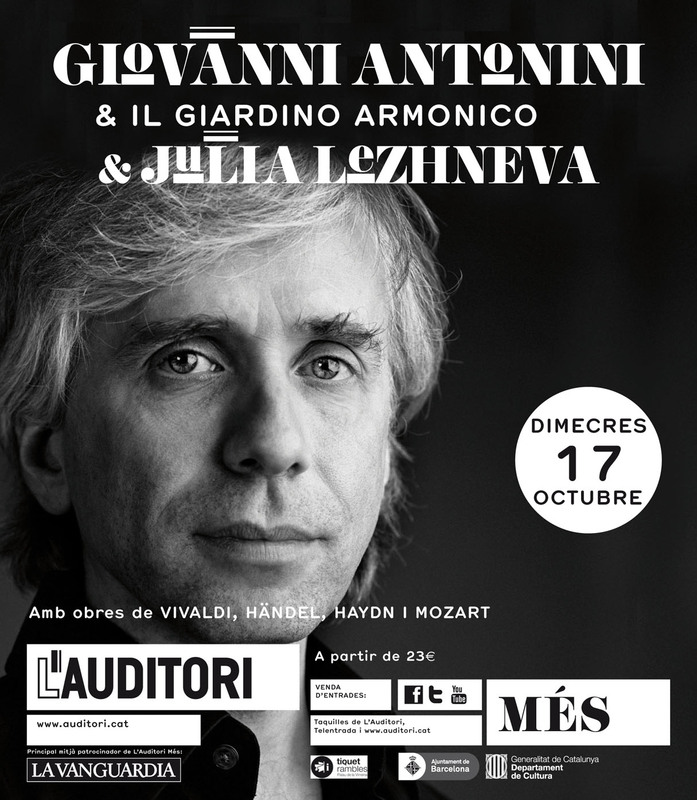 Posted by perandreu on 15 Octubre 2012 in Anuncis, Revistes i diaris and tagged L'Auditori. 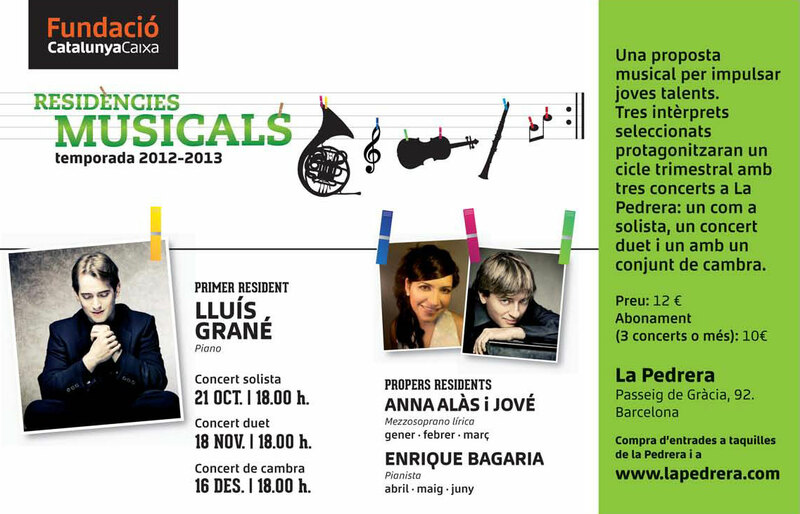 Posted by perandreu on 14 Octubre 2012 in Carrers i places and tagged Esplugues de Llobregat, Vicenç Bou. Posted by perandreu on 13 Octubre 2012 in Marques i productes and tagged Peugeot, Pleyel. 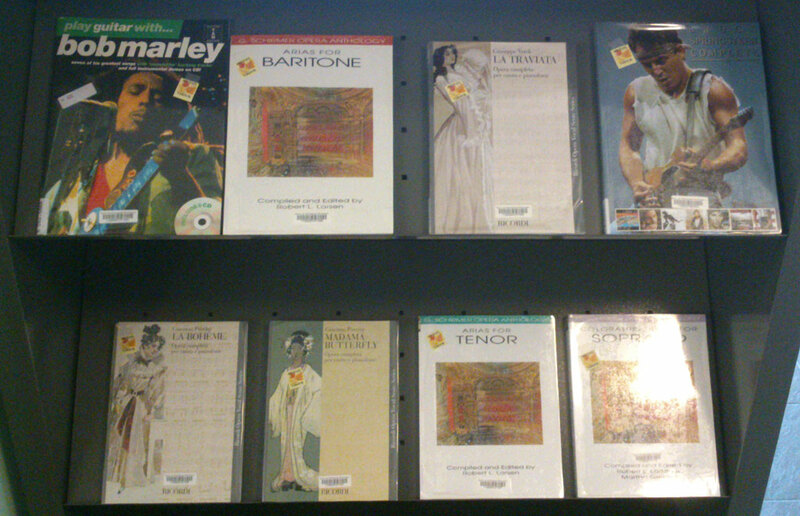 Posted by perandreu on 12 Octubre 2012 in Marques i productes and tagged Biblioteques de Barcelona, Palau 100. Posted by perandreu on 11 Octubre 2012 in General and tagged Yelmo. 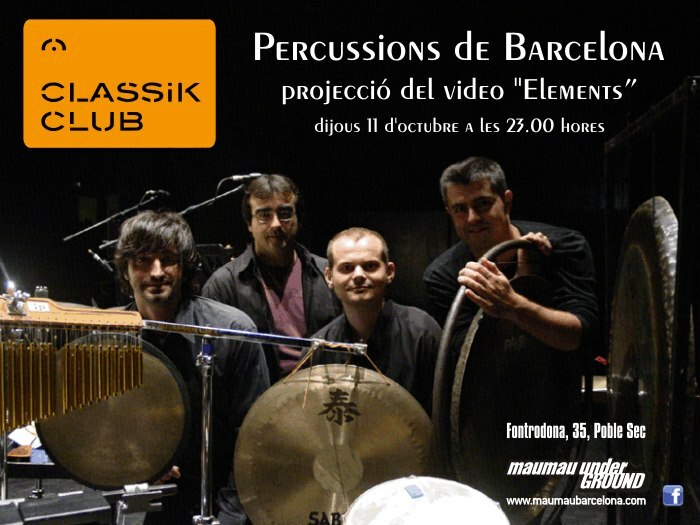 Posted by perandreu on 10 Octubre 2012 in Activitats and tagged Classik Club, Percussions de Barcelona.